Q. How do I know if I'm eligible for services? A. 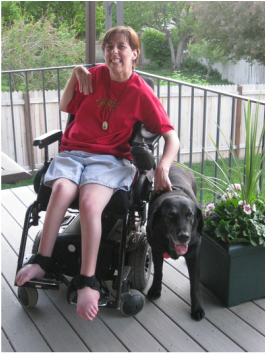 Eligibility is determined by the Division of Services for People with Disabilities (DSPD). To find the DSPD office closest to you, please visit their website at www.dspd.utah.gov. Q. Do you have to be a certain age to qualify for services? A. There are no age requirements with EnVision Quality Supports. We provide services regardless of age to those who are deemed eligible and receive Waiver services through the Division of Services for People with Disabilities. A. There is no out-of-pocket expense to you or reducation of your current budget. The Support Coordination - External (SCE) service is already in your current Waiver budget.